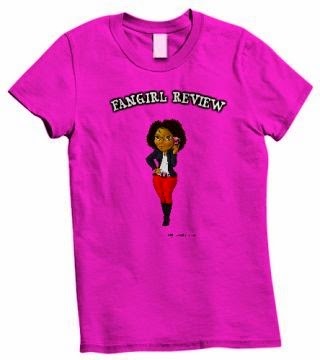 Extras Include Featurettes, Character Profiles, Comic-Con Panel, Deleted Scenes and a Gag Reel! 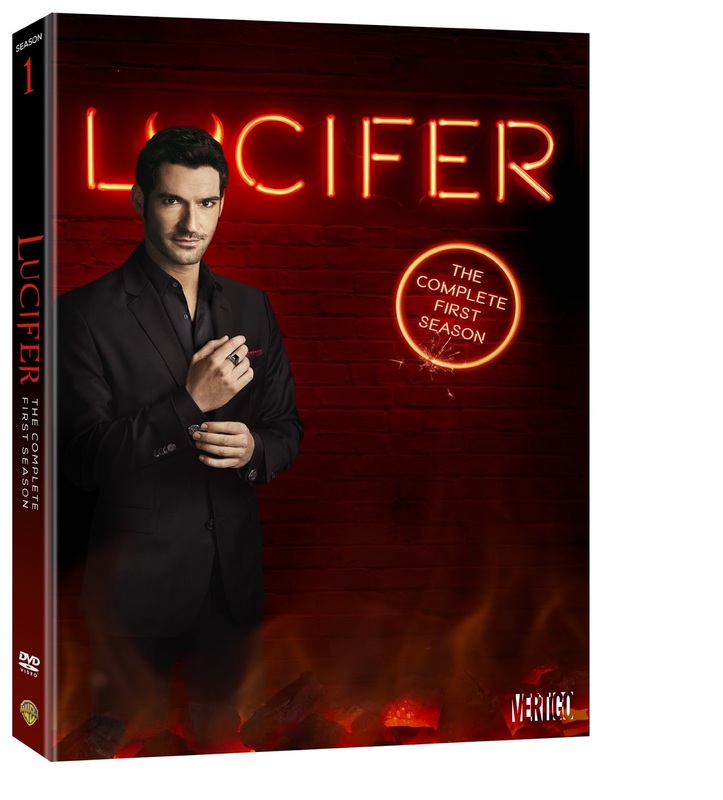 Just in time for the second season, Warner Bros. Home Entertainment brings you the “hottest” new series with the release of Lucifer: The Complete First Season on Blu-rayTM & DVD on August 23, 2016. Lucifer delivers over 8 million Total Viewers weekly, and is the #3 scripted series on FOX with Households and Total Viewers*. Fans will feel the burn as they binge on all 13 devilishly delightful episodes from the first season, and indulge in the gripping extras including the 2015 Comic-Con panel, featurettes, character profiles, deleted scenes and a gag reel. Lucifer: The Complete First Season, on DVD from Warner Bros. Home Entertainment, will be available at all major retailers, and is priced to own at $39.99 SRP. Lucifer: The Complete First Season comes to Blu-rayTM courtesy of Warner Archive, and will include all bonus features on the DVD. The Blu-ray releases will also be available starting August 23, 2016 at Amazon.com and all online retailers. Based on the character from DC Entertainment’s Vertigo comic, Lucifer is bored and unhappy as the Lord of Hell, and has resigned his throne and retired to the City of Angels where he is indulging in a few of his favorite things — wine, women and song. When a beautiful pop star is brutally murdered before his eyes, he feels something awaken deep within him – for the first time in roughly 10 billion years. Is he actually capable of feelings for a human being? The very thought disturbs him — as well as his best friend and confidante, Mazikeen (aka Maze), a fierce demon in the form of a beautiful young woman. The murder attracts the attention of LAPD homicide detective Chloe Decker, who finds herself both repulsed and fascinated by Lucifer. As they work together to solve the murder, Lucifer is struck by Chloe’s inherent goodness. Used to dealing with the absolute worst of humanity, he begins to wonder if there’s hope yet. Maybe everyone’s got a chance for redemption. Even the Devil. The series stars Tom Ellis (Rush, Merlin), Lauren German (Chicago Fire), DB Woodside(Suits, 24), Lesley-Ann Brandt (The Librarians), Kevin Alejandro (Southland, True Blood), Scarlett Estevez (Daddy’s Home), Kevin Rankin (Dallas Buyers Club) and Rachael Harris (The Hangover). Based upon the characters created by Neil Gaiman, Sam Kieth and Mike Dringenberg for Vertigo from DC Entertainment, Lucifer is produced by Jerry Bruckheimer Television in association with Warner Bros. Television. Tom Kapinos (Californication) developed the series and serves as executive consultant. Returning for a second season on FOX, the series is executive produced by Jerry Bruckheimer (CSI franchise, Pirates of the Caribbean films), Jonathan Littman (The Amazing Race, CSI franchise), Joe Henderson (White Collar, Almost Human), Ildy Modrovich (CSI: Miami, Californication) and Len Wiseman (Underworld films).